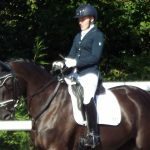 Iconic Northern Irish retired jockey, Sir Tony McCoy OBE, is turning his talents to the eventing world when he takes on the Land Rover Burghley Horse Trials next weekend with surprise ‘ride’ 8.3hh World Horse Welfare Pamela, as announced on social media today. 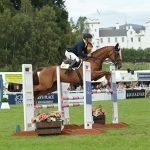 In a shock move, AP McCoy now plans to add CCI four star event, Burghley Horse Trials, to his extensive list of achievements which already include three Guinness World Records and numerous major racing wins including the Grand National and Cheltenham Gold Cup. 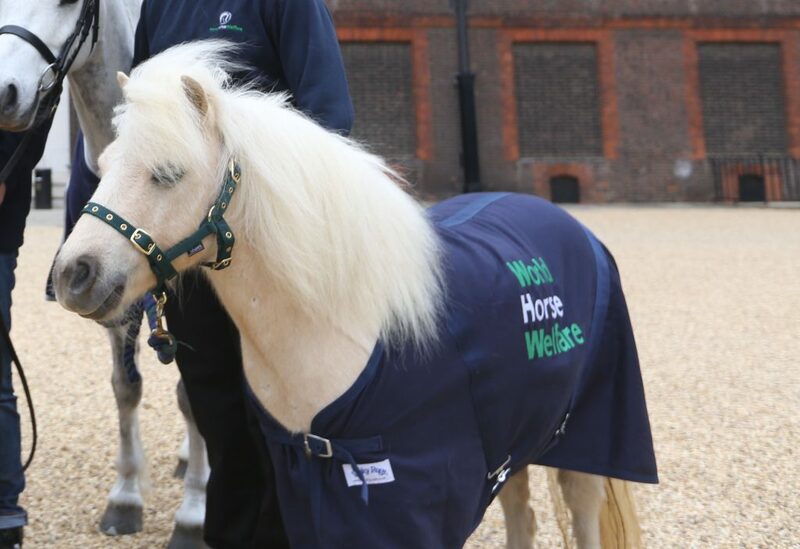 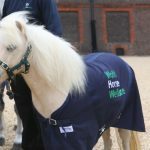 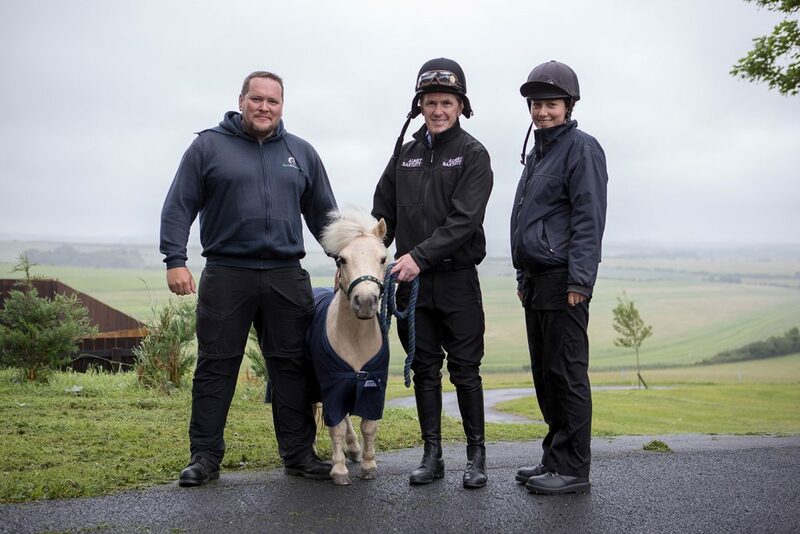 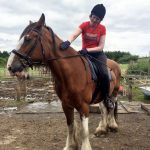 AP McCoy’s ride, Shetland rescue pony Pamela (#BurghleyPony), has taken the equestrian world by storm these last few weeks with exclusive behind-the-scenes videos of her training, having gained tuition from the likes of Carl Hester, Sir Mark Todd, Tim Stockdale and Yogi Breisner. 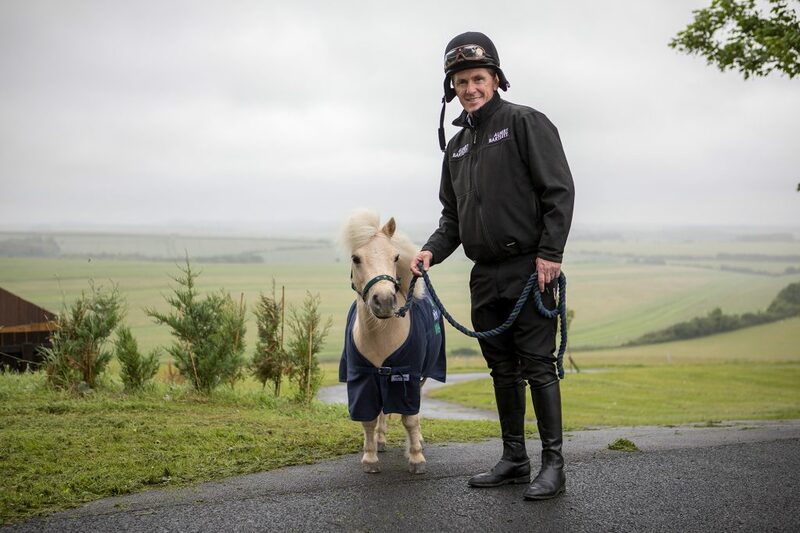 Adding AP as Pamela’s jockey is the final touch in her bid to become the first Shetland pony to ever take on the Land Rover Burghley Horse Trials. 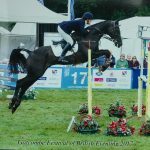 Pamela will be attending the Land Rover Burghley Horse Trials Thursday 31st August – Saturday 2nd September and fans can meet her in the Celebrity Talk Area.